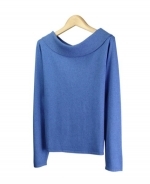 85% Silk and 15% Cashmere, shawl collar long sleeve sweater. 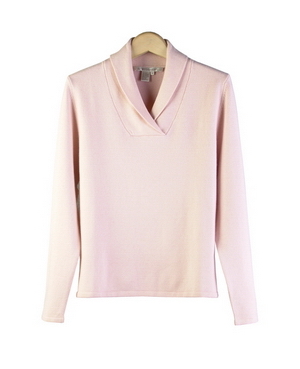 A perfect classic fall/winter silk cashmere fine knit sweater for work and leisure wear. Great for all occasions. 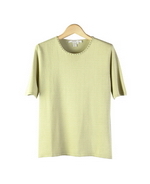 Hand wash cold and lay flat to dry; or dry clean for long lasting care. Solid and heather colors.